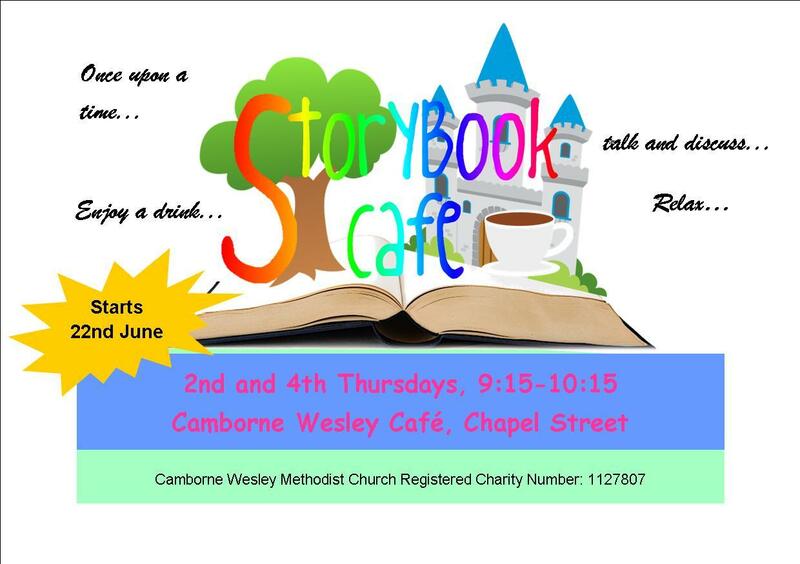 We run two alternating groups in the Cafe Wesley for families to come to. "...Once upon a time families were invited to come to the Cafe Wesley to relax and catch up. Meanwhile the children enjoyed having a wonderful storytime with books being read by enthusiastic and engaging readers!..." It is an opportunity for families to come alongside other families who are in a similar season of life. 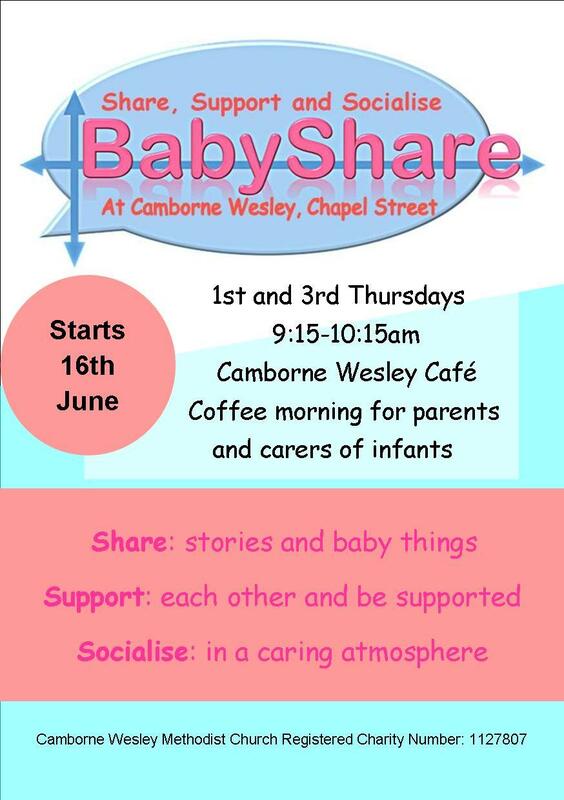 BabyShare provides time for families to Share, Support and Socialise. Drinks and cake are available to buy from the cafe and there is a variety of toys for your infants to play with.